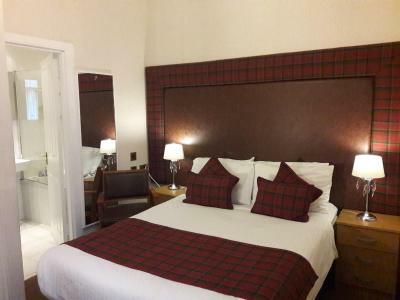 Lock in a great price for Argyll Hotel – rated 8.5 by recent guests! 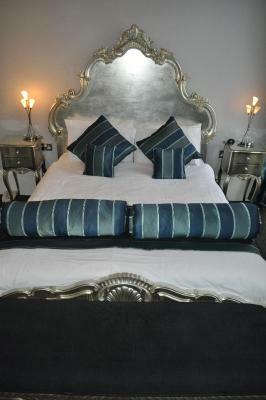 Comfortable bed, room and en suite very clean. Breakfast good , staff at breakfast and reception very pleasant. 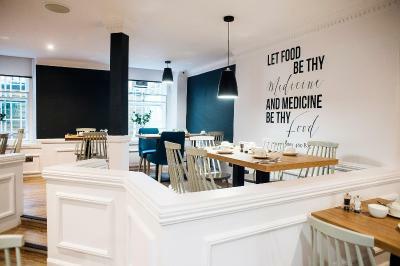 Great location in West End of Glasgow, near galleries and parks and a good selection of local shops, bars and restaurants in the area. Good bus service into city centre from location. Would certainly return to this hotel and recommend to others . 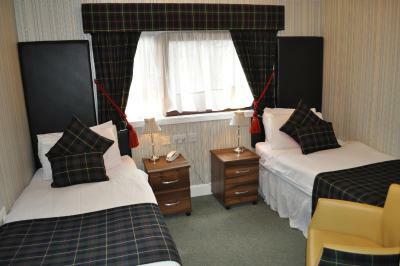 Friendly staff, warm room and comfortable bed. 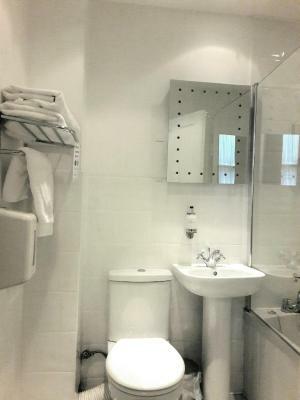 Nice bathroom wirh plenty of hot water, good pressure and big towels. Very clean and good daily housekeeping. 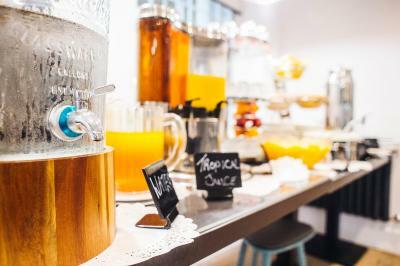 Located in good area for Finniston restaurants, close to museums, good transportation service with taxies and buses. Would stay here again! The breakfast was wonderful. 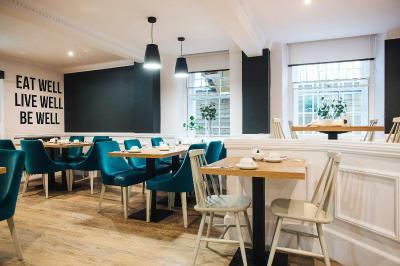 Excellent location close to shopping, restaurants and the University of Glasgow. 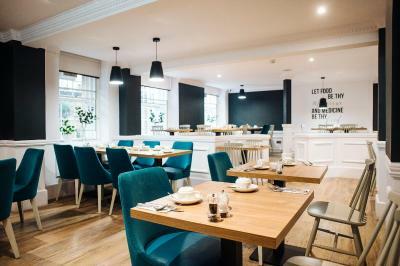 Very clean and comfortable, excellent breakfast and convenient location! Having an elevator/lift, large room size set for 3 people. The room was clean & pretty. Good breakfast included, nice bar almost next door. On a very pretty street. 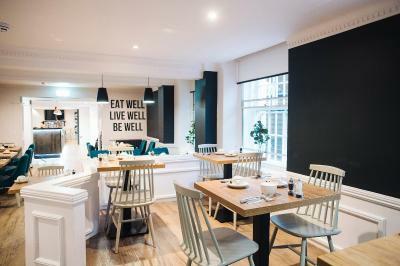 This is my new go to hotel in Glasgow. 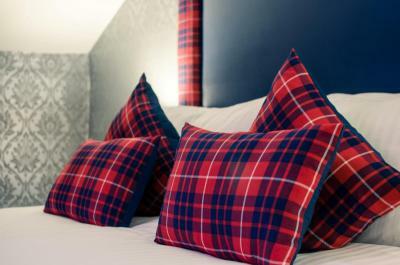 For an OTT tartan infusion go here. 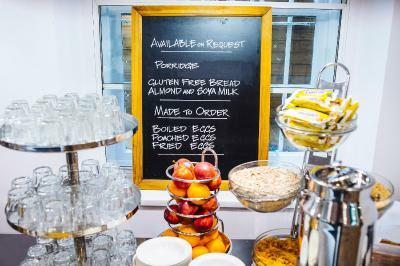 I included breakfast when I booked because that’s much better value. 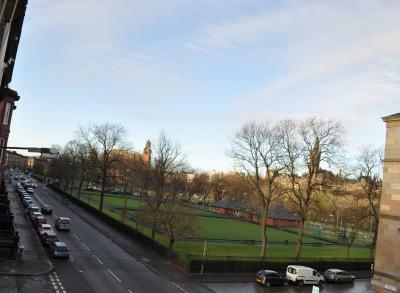 I love to be able to walk over to the Kelvingrove galleries, into the West End, and up to the Bon Accord. When I went to use Uber on my last day there was no cars available. Then I remembered the taxi button! You just press the button at the reception a taxi appears! We will be back! 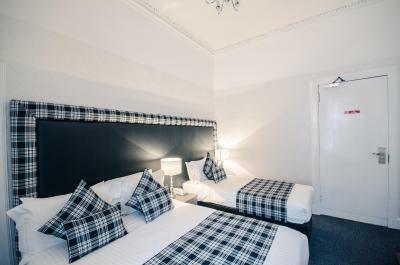 Beautiful location close to Kelvingrove Museum and park. Breakfast was tasty and plentiful. 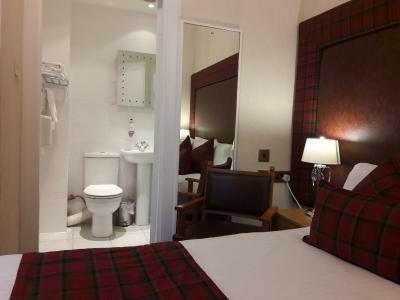 Room was average size with modern bathroom facilities. 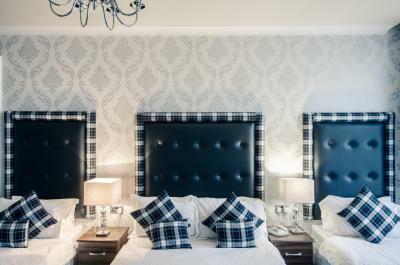 Argyll Hotel This rating is a reflection of how the property compares to the industry standard when it comes to price, facilities and services available. It's based on a self-evaluation by the property. Use this rating to help choose your stay! 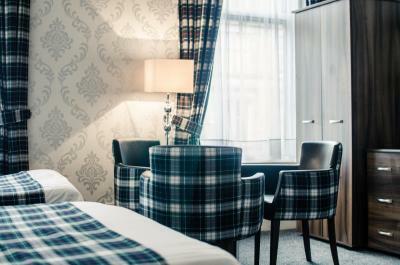 This traditional family-run hotel is 2,650 feet from the SECC and Kelvingrove Art Gallery and Museum. 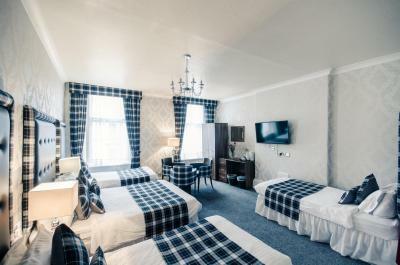 It has free Wi-Fi, free limited parking, good-value food and rooms each with a private bathroom. 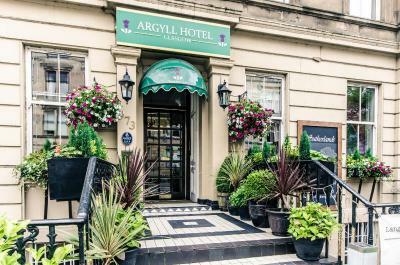 The Argyll Hotel is on Sauchiehall Street, opposite, Kelvingrove Park and less than a mile west of Glasgow city center. 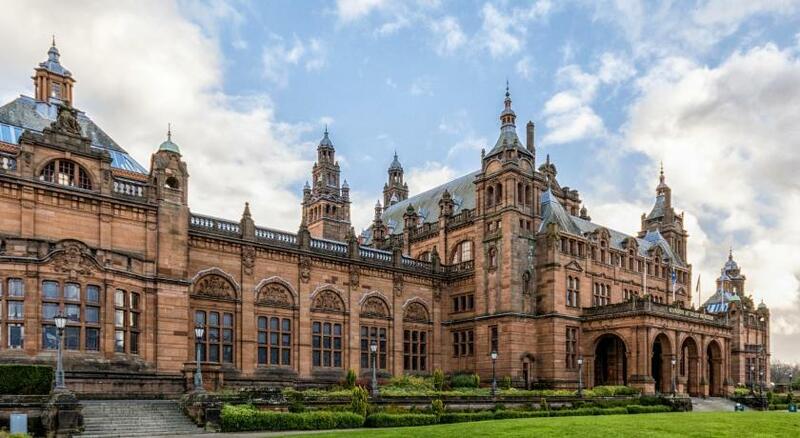 The M8 motorway and the Exhibition Center Rail Station are just a mile away. 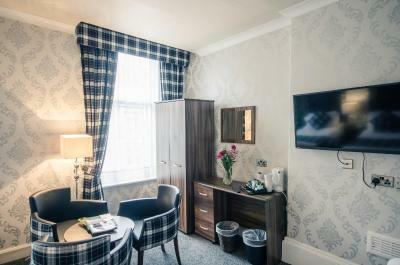 The rooms are individually decorated and have hairdryers, tea/coffee and TVs with Freeview digital channels. 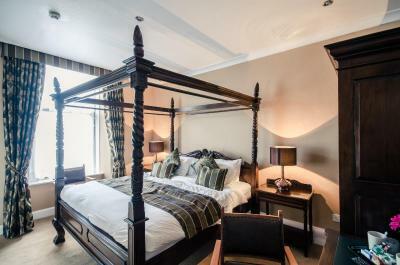 The Argyll has a elevator to all floors, a small private car park and on-street parking. 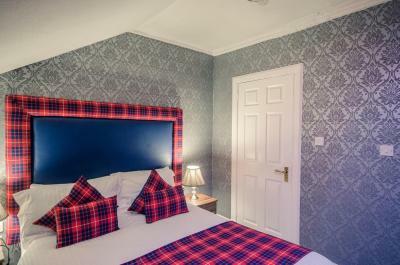 When would you like to stay at Argyll Hotel? 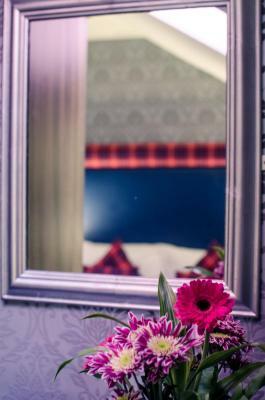 Free Wi-Fi access, a TV, a hairdryer and a private bathroom are included in this individually decorated room. Public parking is available at a location nearby (reservation is not possible) and costs GBP 4 per day. A bouquet of flowers, chocolates, house wine and bottled water available for an extra charge of GBP 30. Please advise while booking if you require this using the Special Requests box. 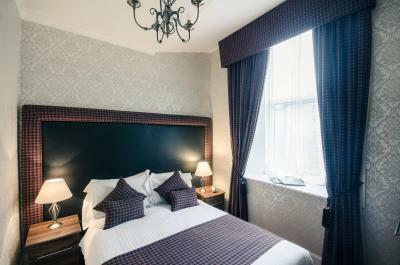 Triple room has three single standard beds with a private bathroom. 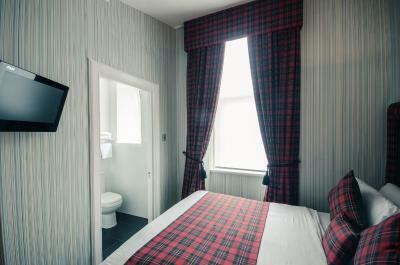 Our most economical room features a compact basement-level room with a single bed and private bathrooms with a shower. 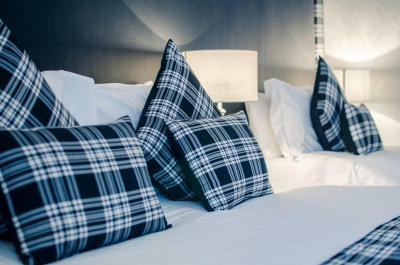 The room is located adjacent to the hotel's elevator and features quick access to the on-site restaurant. Please note, guests may experience some noise or light disturbances in this room from the hotel's elevator and restaurant. Welcome to your "home away from home" in Glasgow. 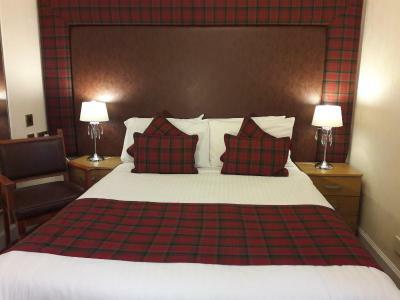 We are a traditional family-run hotel where each room is tastefully decorated in Scottish Clan themes. 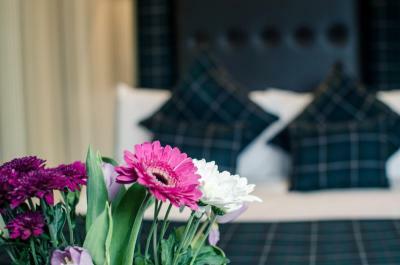 House Rules Argyll Hotel takes special requests – add in the next step! 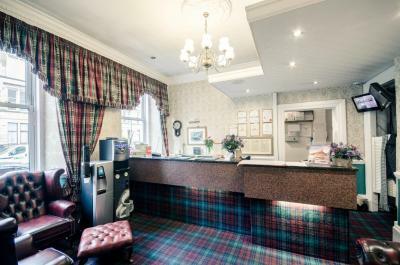 Argyll Hotel accepts these cards and reserves the right to temporarily hold an amount prior to arrival. Please note that there is limited free parking on site on a first come first served basis. Alternative paid parking is available nearby. 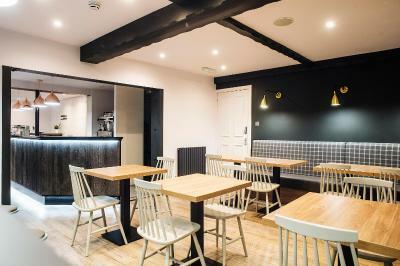 Please note the bar and restaurant will be closed for dinner service until the end of 2018. 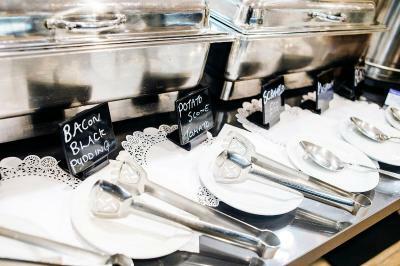 The restaurant will be serving breakfast as usual. 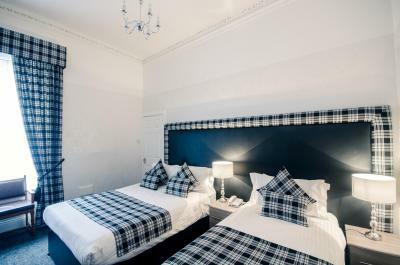 This room was shocking for the money we paid, the staff were totally unhelpful , the faceless manager accused me of blackmail i kid you not, anyway avoid this hotel at all cost, go to The lorne 2mins walk down the rd. 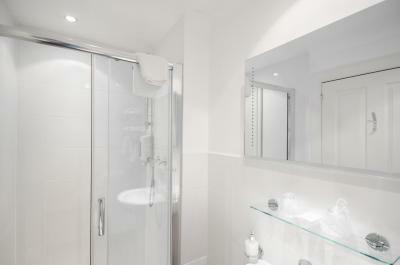 Great location, close to the west end attractions and good links to the city center. The room was large, clean, and so was the bathroom. Breakfast was good and staff very friendly. Myself and my daughter felt the room and hotel in general was too warm for us both. 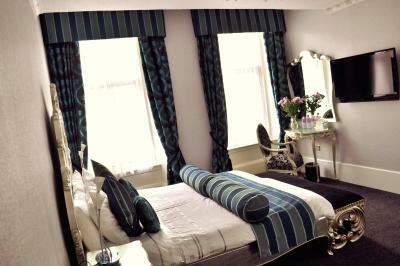 The room was lovely and clean, and comfortable. Carpets could do with replacing. Great wee hotel. 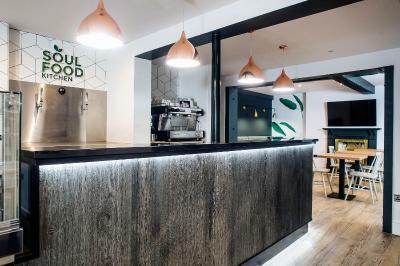 Good location, clean, friendly. 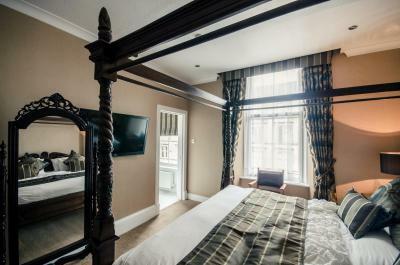 Loved the Four Poster Bed Loved the Room Size Loved the Checkin Lady very helpful Loved the location Amazing Restaurant below we dined in!!! 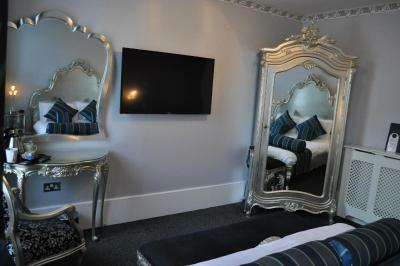 Great location, great price, very comfy, clean and convenient to city centre. Quiet at night and modern decor in the room. Couldn’t have asked for more! Absolutely no negatives at all. Room a little tired. eg/ - but not limited to - tiles on bathroom floor needed regrouting. Wi-fi was not good. Liked the location in relation to price. Also liked ease of booking. Staff - what we saw of them, were good.